Don’t let the cold weather get you down! The Chesapeake Bay watershed has plenty of activities and beauty to experience even when it seems impossible to leave the house. Check out a few ways to break your cabin fever. 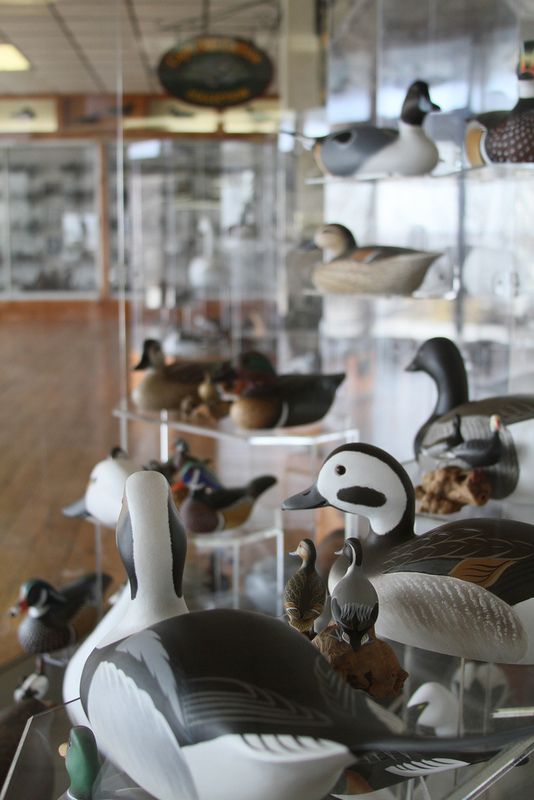 There are plenty of Maritime Museums within the watershed that are open year round. Maritime Museums are a great way to see all the joys that the Chesapeake has to offer — for example, explore the exhibit on oystering at the Chesapeake Bay Maritime Museum in St. Michael’s Maryland, or check out what they are working on at the boat shop at the Havre de Grace Maritime Museum. In addition to the Maritime Museums in Havre de Grace and St. Michaels, there is also the Annapolis Maritime Museum and the Calvert Marine Museum in Maryland, as well as the Deltaville Maritime Museum in Virginia. 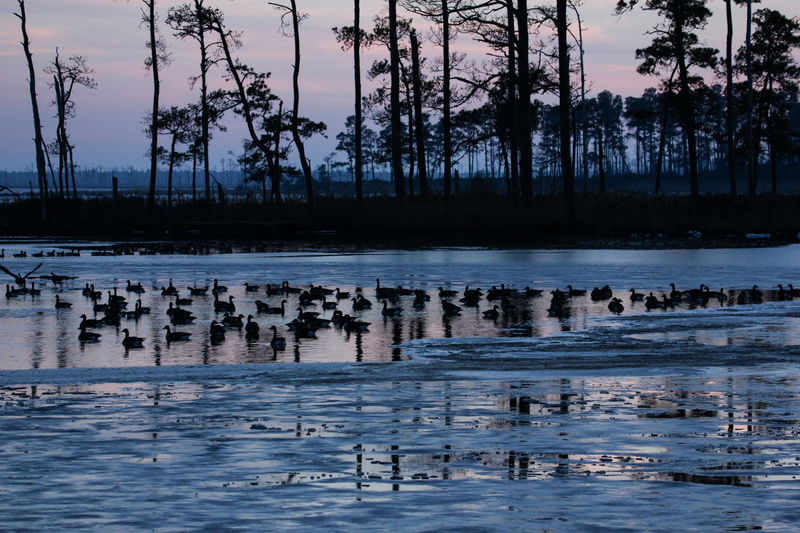 Brave the outdoors by going to one of the national wildlife refuges open year round to see some of the magical sights of Chesapeake wildlife in winter. Assateague Island National Seashore located in Berlin, MD is open 24/7, stopping nobody from checking out the famous wild ponies even if there is snow. Blackwater National Wildlife Refuge located near Cambridge, MD was creating in 1933 as a waterfowl sanctuary for birds. Check out the beautiful scenery and winter birds while it is less crowded in the winter. If you are someone who doesn’t enjoy crowds, but loves to see new places, consider visiting one of the many cute and normally touristy towns in the Chesapeake Bay watershed. For example, St. Michaels, MD along with the Maritime Museum has great restaurants, a brewery, winery, and distillery to try, as well as a main street full of local shops and galleries. Other small water towns to consider in Maryland include, Easton, Oxford, Cambridge, Chesapeake City, and Havre De Grace. On the Virginia coast there is Cape Charles, Norfolk, Onancock, Smithfield, Yorktown, as well as many other activity filled towns. 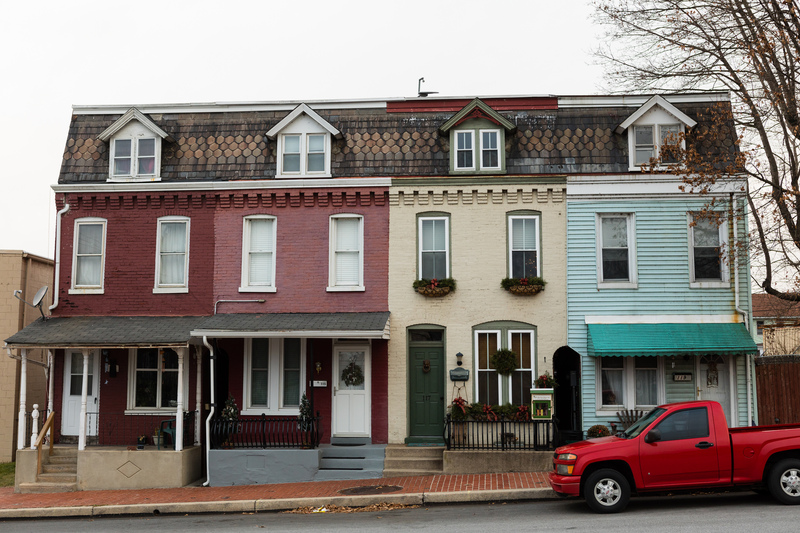 In Pennsylvania there are a great collection of small historic towns along the Susquehanna, including Lancaster, Lititz, Wrightsville, Renovo, Lewisburg, and Wyalusing. There are plenty of parks that remain open in the winter if you’re the mood for some great views and some good exercise. 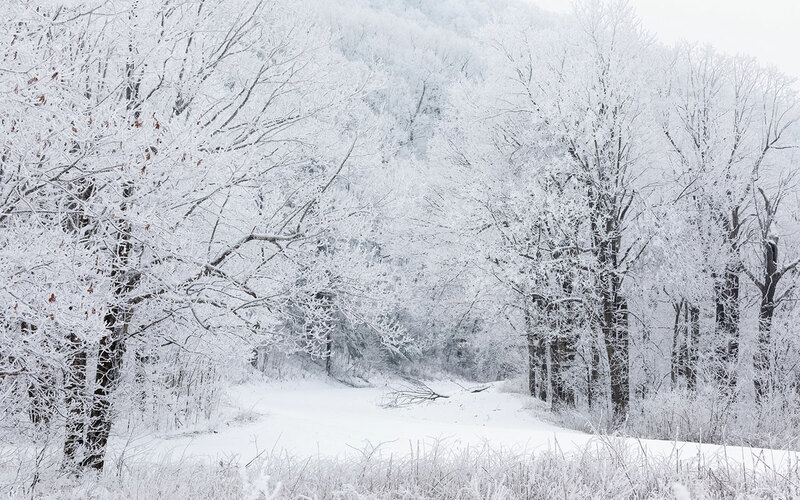 Catoctin Mountain Park and Cunningham Falls State Park in Thurmont, MD and Hills Creek State Park in Tioga County, PA or great places for either a winter hike or for cross country skiing. For breathtaking mountain views check out Loyalsock State Forest near Williamsport, PA or Shenandoah National Park in Front Royal, VA.